Our Office has received an abundance of calls in reference to donating to the Brewer Family. A Memorial fund is now set up for the Brewer family with the details described below. Individuals may personally drop off donations at any Park National Bank under “The Bill Brewer Memorial fund”. Welcome to the Clermont County Sheriff’s Office web site. This site has been created as a public service for our citizens and others who are interested in our operations. The Clermont County Sheriff’s Office includes a dedicated staff that is firmly committed to providing professional law enforcement services to the citizens and businesses in Clermont County. We sincerely hope you enjoy visiting our web site, and we welcome any comments you may have. If you know the location of, or have information concerning the following wanted persons, please contact the Clermont County Sheriff’s Office 24 hours a day at (513) 732-7500. Find the latest information on Concealed Carry in Ohio including; forms, hours for applications, information from the Attorney General and more. Franklin Twp. has entered into a contract with the Sheriff’s Office to enhance law enforcement services provided to the township. 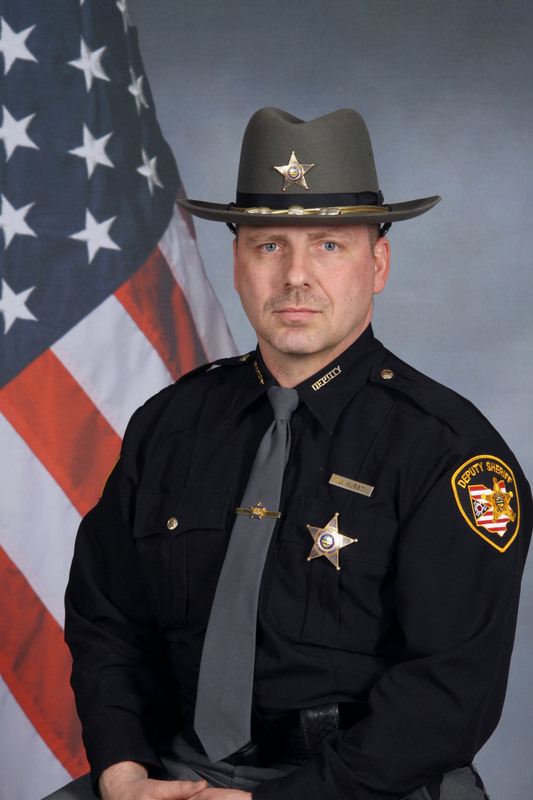 This contract will allow deputy Hurst to be assigned to Franklin Twp. 40 hours a week beginning the first week of July 2018. Initially the schedule will be an 8 hour shift, with fixed off days during the week, which will maximize coverage on the weekends. This will change during the school season, with weekends off so that the deputy is able to maintain a presence in Felicity schools during the week. © 2019, Clermont County Sheriff. All Rights Reserved.